AJ Styles laid out Vince McMahon on Christmas Night during a pre-taped episode of SmackDown Live. This segment was not known about until it aired and surprised a lot of people. The next week on SmackDown in an episode that was pre-taped for New Year’s Day, Styles said he isn’t apologizing for punching McMahon. Then WWE seemed to drop the storyline. 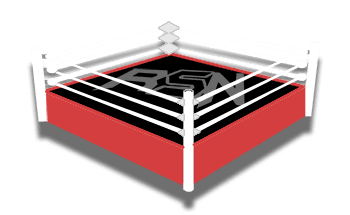 Bully Ray brought up the fact on Busted Open Radio that when WWE goes a couple of weeks without bringing something up that usually means they would like fans to forget it even happened. You never know if WWE could suddenly remind fans that Styles hit McMahon by showing us a clip from Christmas Day. However, McMahon was able to stand in the ring with AJ Styles for a long time as Daniel Bryan called AJ a “sociopath” and didn’t make one reference to knocking The Chairman to the ground.